Crafted using 5-in-1 Uni-Moulding technology, the Mi Men’s Sports Shoe 2 is perfect for the active man. You can take on any adventure that comes your way thanks to anti-twist, durable and shock-absorbent design. 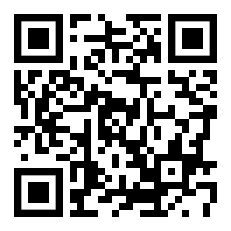 To participate in Mi Men's Sports Shoes 2 crowdfunding, please scan the QR code below. We have a special crowdfunding discount of ₹ 500 for a limited period, so hurry!